Jessica Clifton operates at a level above most. Her high output, smarts, marcomms savvy, and leadership talents landed her a seat on Edelman’s U.S. leadership team, one of the youngest executives to do so. Not that she does much sitting, as the outdoor enthusiast prefers to be snowboarding, scuba diving, or digging up new revenue streams for the world’s largest PR agency. Her real talent though is identifying new business opportunities in unexpected places. Moreover, just this year, Edelman created the new position of MD of strategic growth and development for her in order to tap into her natural entrepreneurial spirit. Focused on scaling and growing the agency’s digital specialties such as social customer care, video influencer programming, analytics, and user experience, Clifton has always displayed a deftness with new technologies and storytelling. With 15 years of integrated marketing experience at agencies such as Draftfcb and Goodby, Silverstein & Partners, she’s leveraged brand strategy and social chops for clients as varied as General Electric, PepsiCo, and Sprint. As the group digital head for Edelman in Los Angeles, she doubled revenue and headcount with new business wins such as Disney, Facebook, Barbie, Petco, and Vans. She established Edelman’s first video influencer "center of excellence," which opened up a $3 million revenue stream. 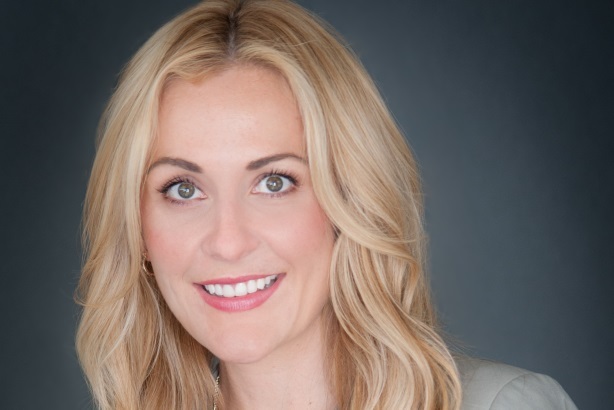 The Adobe digital business, the firm’s largest Western account, saw double-digit growth under her watch, and overall her contributions have racked up nearly $20 million in new revenue – and a ton of awards. In her three years of leadership of the Los Angeles office, it earned dozens of awards for digital work, including Activision, Volkswagen, Starz, and Warner Brothers. She’s business-minded and strategic at all times, but colleagues also describe her as charismatic and possessing "infectious energy" and "magnetic leadership." Her talent for uncovering revenue is almost matched by her knack for recognizing and fostering talent. Clifton has recruited more than 20 people to Edelman; mentors at least a dozen inside and outside the agency; and leads multiple training courses at the firm. "She instinctively knows how to get the best part out of each person on the team," says a colleague. - She remains involved with her alma mater, University of Colorado Boulder and provides guest lectures via Skype and in-person. - The Colorado native began snowboarding at age 10 and continues to tackle new mountains. She’s also earned her dive master certificate in scuba. - Clifton volunteers with Baby2Baby resource drives for disadvantaged kids.